Winter season doesn’t have to be only about grey and black. Pick a red accessory or a jacket to add more drama to your look. Winter season doesn’t have to be only about grey and black. Pick a red accessory or a jacket to add more drama to your look, say experts. Neha Bhasin and Sanhita Dasgupta have listed down some tips to play with the color. * Little red dress: Give a twist to the classic little black dress with a red version. 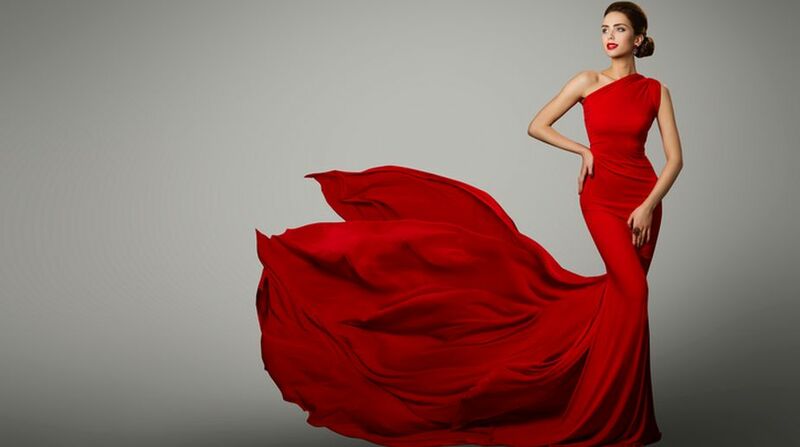 A day date or a dinner, there isn’t a more fail-safe option than a little red dress. * Bouts of red: If monochrome is what you are feeling sartorial, just add a hint of red to your outfit. Go for a subdued red jacket or a scarf to strike a good balance. * Access to red: Red accessories can add more drama to your look. You can opt for a red handbag, a ruby-red statement neckpiece or a pair of red pumps. * Morning to night in red: If it’s going to be another desk to disco situation, play smart. Don an off-shoulder or a cold shoulder red blouse and team it up with a pencil skirt. Replace the work blazer with a bomber for the after-hours. * Blush in red: A bold red lip is a winner all day every day. But if it’s too bold for you, opt for a tinge of blush red lips or rose eyeshadow.